If you have succeeded in cutting down your tree all by yourself without hurting anyone or damaging anything, congratulations! You’ve done a very difficult job on your own. But you’re not actually done yet. You see, you still have to figure out what to do with the tree you just cut down. Don’t worry – our Hawaii tree recycling service will take care of it for you. When we cut down trees for our clients, we don’t just throw them away after. And neither should you, if you have cut down your own tree or you want to dispose of your Christmas tree. 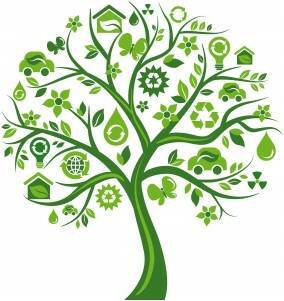 Trees can be recycled and reused for other purposes, and this is good for the environment. 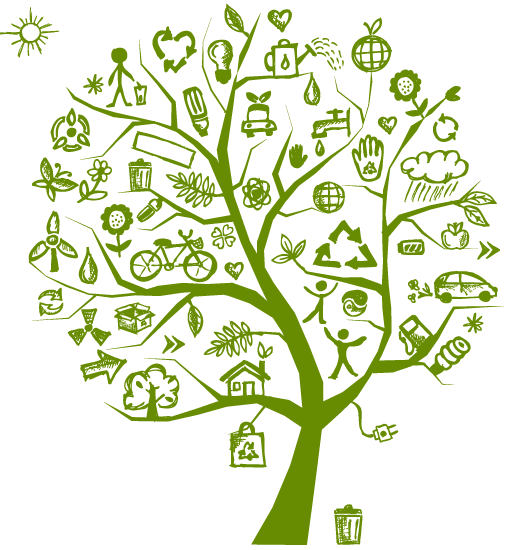 Tree recycling is about being environmentally responsible, and not waste our natural resources. You can help protect the environment and in your own way reduce the demand for other trees by recycling the ones you want to dispose of. With our Hawaii tree recycling process we can turn the branches and trunks into wood or bark chips, which can then be used as mulch. This type of mulch is slow to decay, it stays right where you put it, and it also looks quite attractive. Mulch is made of decomposing organic materials placed over the soil and around your plants. But what is mulch for? That’s probably a question you’re asking if you’re not into gardening. It nourishes the soil. As the wood chips slowly decompose on top of the soil, the mulch then releases nutrients into the soil. It limits weed growth. The wood chips act as a barrier between the weeds and the sun, so the weeds don’t have as much energy to grow. It aids in water absorption. The mulch can cover the soil, and since it protects the soil from the sun then there is less evaporation. This can really help the plants, and during the summer it can even help with your water bill. It protects the soil from erosion. When you water the garden or when it rains, the mulch breaks the fall of the drops of water. This then reduces the force of the impact of the drop, so the soil doesn’t erode as much. It attracts earthworms. Earthworms can help improve the structure of the soil and also with how the nutrients cycle. It acts as filler. When you use grass to accentuate your plants, you introduce a competitor for resources. With mulch, that’s not going to be a problem. Of course we can also dispose of some of the tree parts as firewood which can prevent people from having to cut down trees for firewood. If you have to get rid of a Christmas tree, or any tree for that matter, don’t just throw it away. Do your part to help the environment – call us today at (808) 725-3070.